Fancy a luxury vacation in Capri? 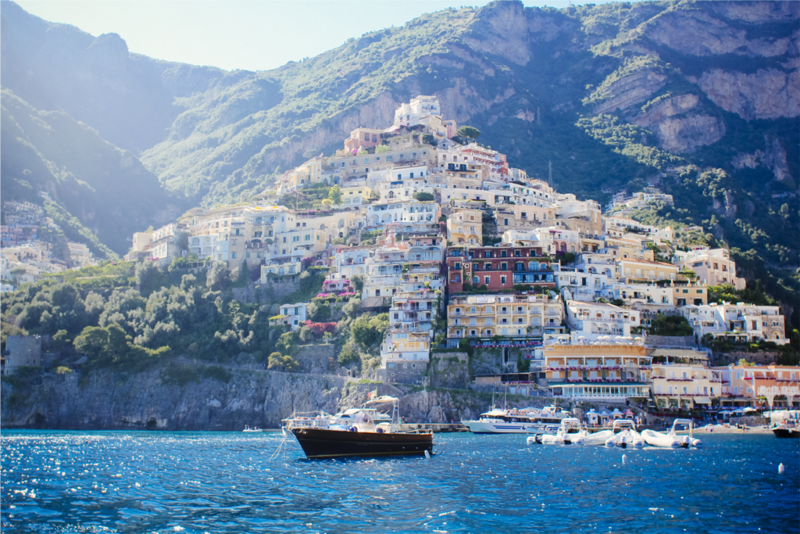 The magical island has charmed visitors for centuries, from great Roman Emperors to famous playwrights who have all found themselves drawn to Capri’s sheer cliffs rising out of the Tyrrhenian Sea. 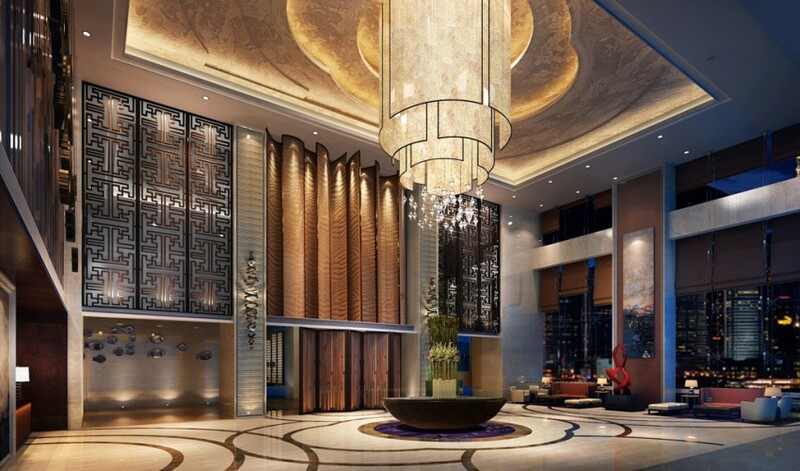 We have selected the most luxurious hotels to check into. For over 2,000 years, this speck in the Gulf of Naples, only four miles long and two miles wide, has been known for its dazzling beauty and extreme tolerance. Writers, artists and musicians have long been drawn to its shores. Writers, artists and musicians have long been drawn to its shores of this beautiful island. Today the island is more popular than ever, as shown by its two million visitors annually. Still, peace and solitude can be found, even in summer. 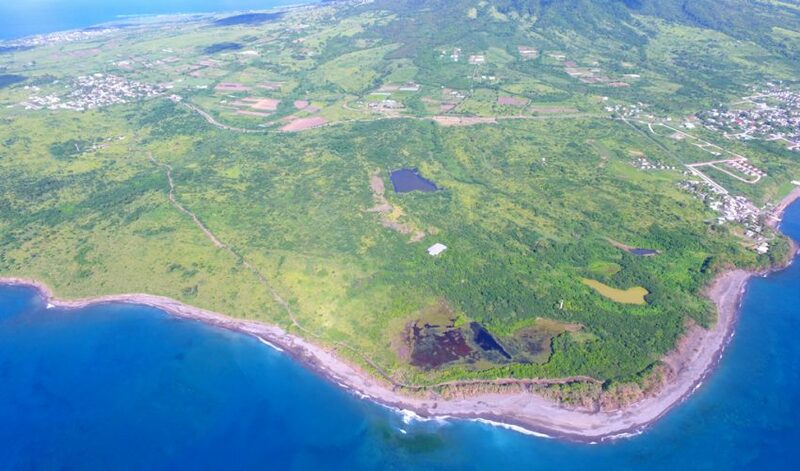 Most tourists cluster around the marinas and piazzas, leaving the miles of hiking trails along the island’s rugged west coast virtually empty, including a three-hour Route of the Forts, which links several medieval fortresses. And after the day-trippers leave in early evening, even Capri town appears much the same as it did when Gable watched Loren sing “You Wanna Be Americano” in a nightclub. 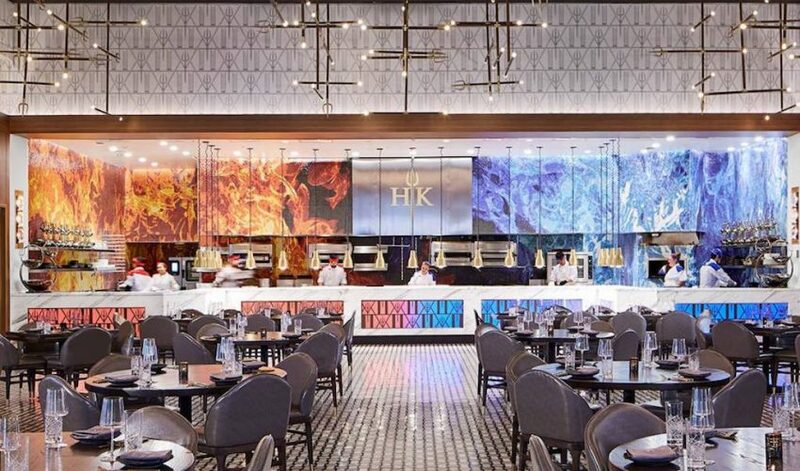 When the first J.K. Place opened in Florence in 2003, it filled a niche between the classical and the cool. 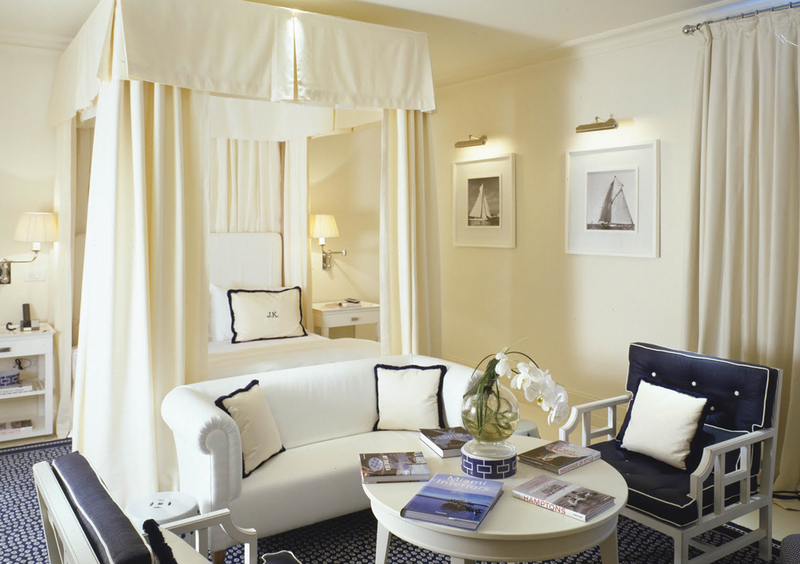 Its sister hotel, located on the fashionable north coast of the island, is similarly elegant, housed in an 19th-century villa (which later became Capri’s first hotel) above the beach at Marina Grande. 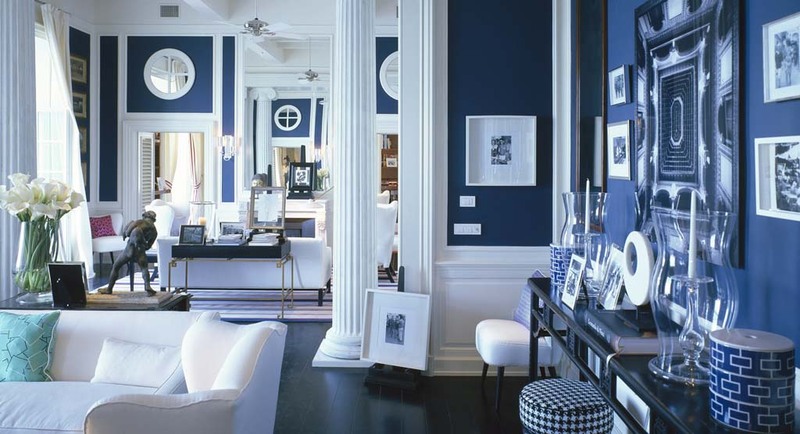 The hotel fills the niche between the classical and the cool. 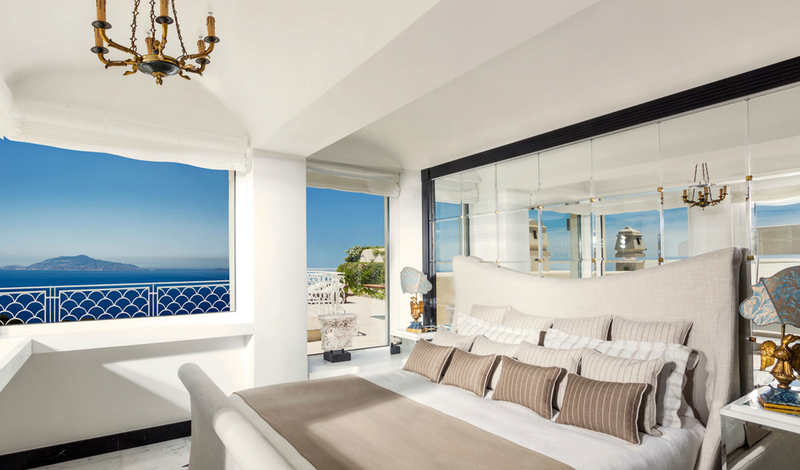 Sneak peak into one of the bedrooms of J.K. Palace, Capri. 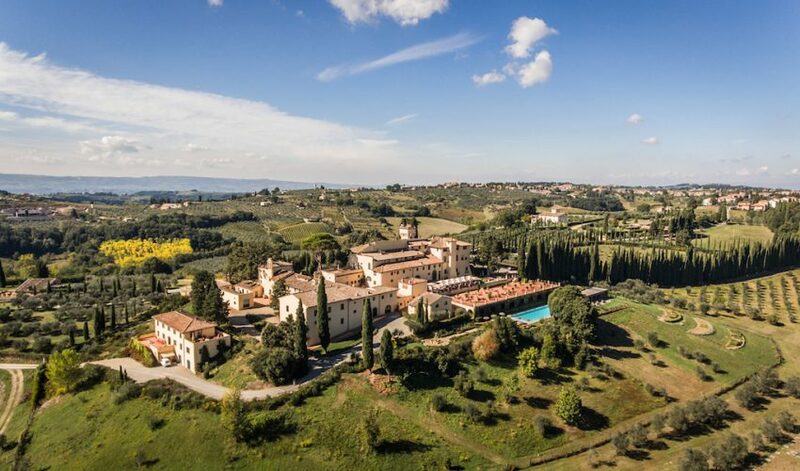 There is a three-room spa (guests can also have treatments by the heated outdoor pool) and the terrace restaurant serves modern Mediterranean food. 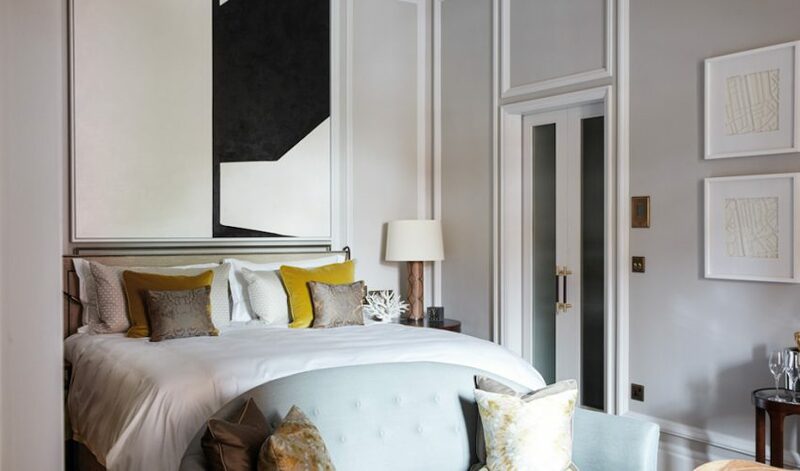 The 22 bedrooms have the same calm feel as their Florence cousins, with cheery splashes of colour and all mod-cons. Four penthouse suites come with their own terraces. 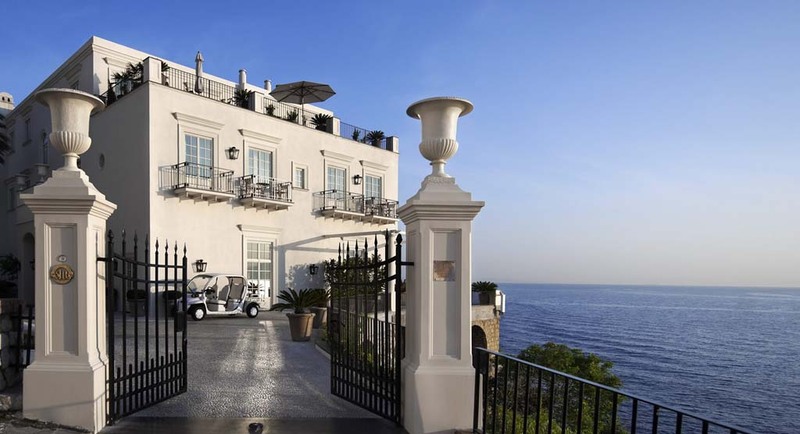 The Capri Palace Hotel & Spa is a luxury hotel of refined elegance just steps away from the charming village of Anacapri with magnificent views over the Gulf of Naples and Ischia Island. Its 72 rooms and suites, some with private pool and garden, are decorated in Mediterranean style, offering comfort and privacy. 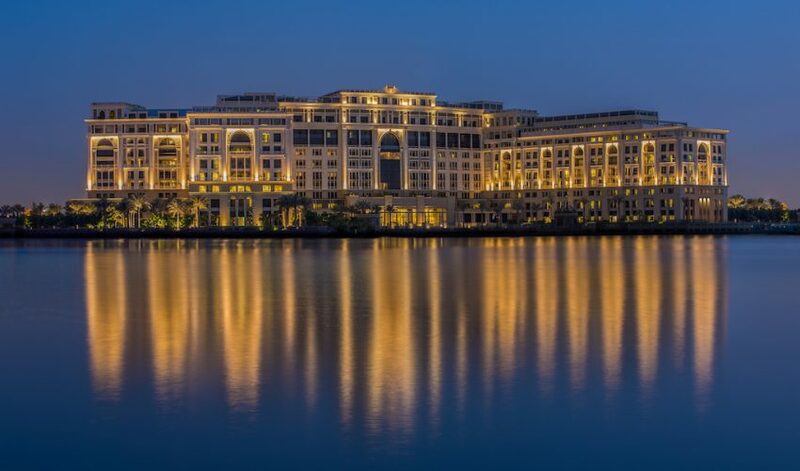 This five star hotel is the setting for a fine selection of contemporary art, the so called “White Museum”: here you can sense the passion for art everywhere. View from the Acropolis Suite in the Capri Palace Hotel. 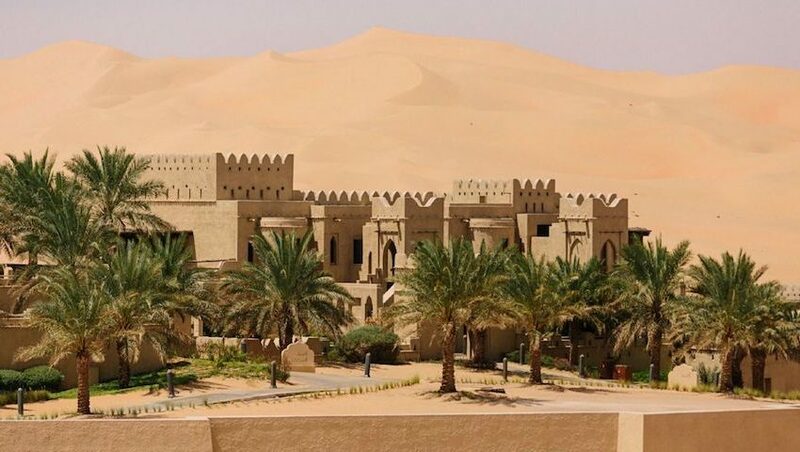 It has 72 rooms and suites, some with private pool and garden. The Capri Palace features three restaurants, L’Olivo – an elegant and refined restaurant boasting Two Michelin stars, Il Riccio an exclusive One Michelin star restaurant and beach club close to the famous Blue Grotto, and the more informal bistrot Ragu with a stunning sea view terrace. The Capri Beauty Farm is a medical spa of international fame, many times awarded as best spa destination, and specializing in beauty and medical activities, such as the famous Leg School – invented and patented by the Medical Director, Professor Francesco Canonaco. The Punta Tragara Hotel is situated in a unique location overlooking the blue Capri sea right at the legendary Faraglioni cliffs. 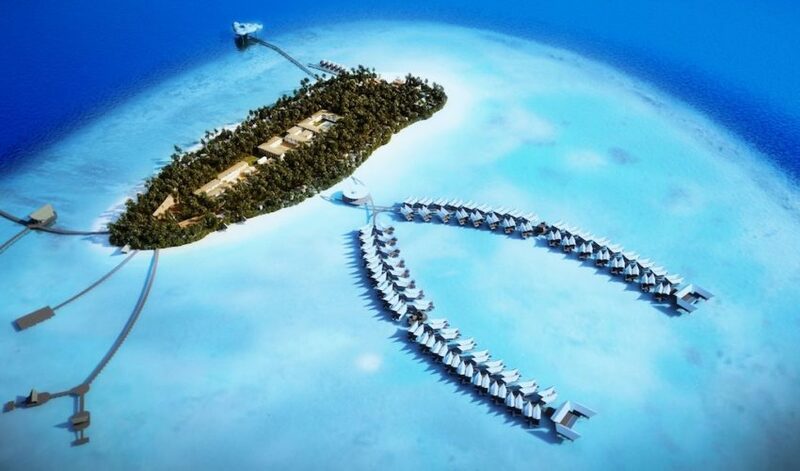 This extraordinary setting, together with the hotel’s striking architecture, a creation of the genius of Le Corbusier, can now be admired from refurbished splendour, thanks to which the hotel blends in with nature even more harmonically, respecting and enhancing the island’s uncontaminated beauty. 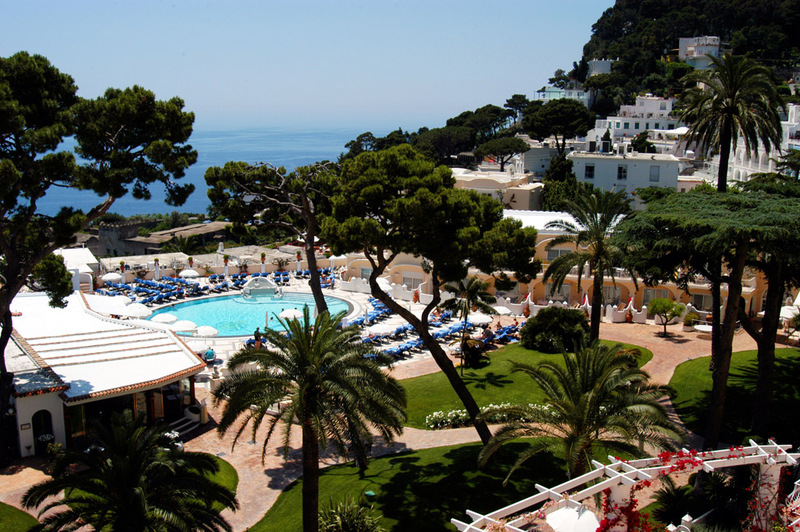 Punta Tragara hotel is overlooking the blue Capri sea right at the legendary Faraglioni cliffs. The Penthouse Suite of Punta Tragara Hotel. This unique luxury hotel in Capri features daring design, sculpted out of the rock face, where no two rooms are the same and where nature reigns supreme in a natural setting. The Hotel Punta Tragara has 44 five star rooms and suites, no two of which are the same, and all of which have their own unique decor, panoramic position in Capri, and furnishings. The innate good taste which is to be found throughout the Punta Tragara is also found in the refined menus in the Monzu Gourmet Restaurant and in the La Pergola Pool Bar. 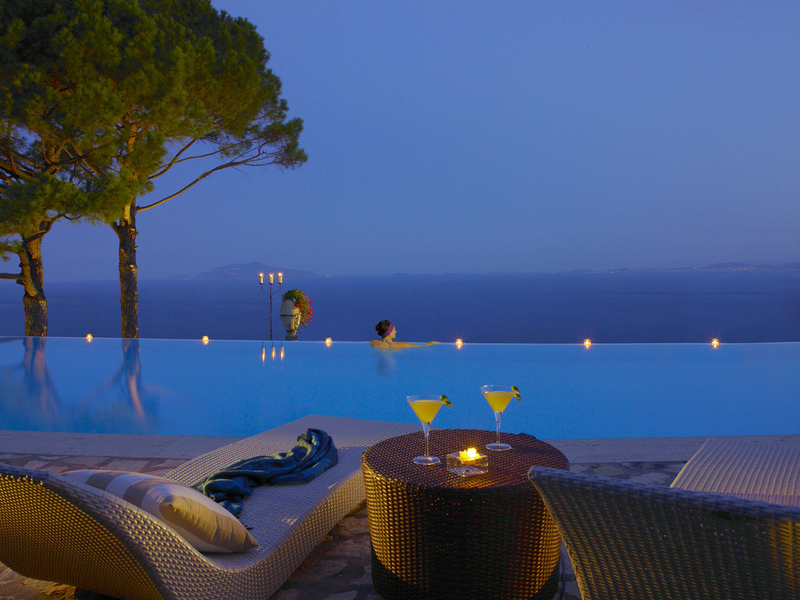 There are so many ways to experience Hotel Punta Tragara such as Unica Spa, the soothing pools and of course a unique ambiance of relaxed elegance and charm in Capri. On a cliff 1000 feet above the sea, the luxury Hotel Caesar Augustus offers one of the most spectacular vistas to be found on the isle of Capri. 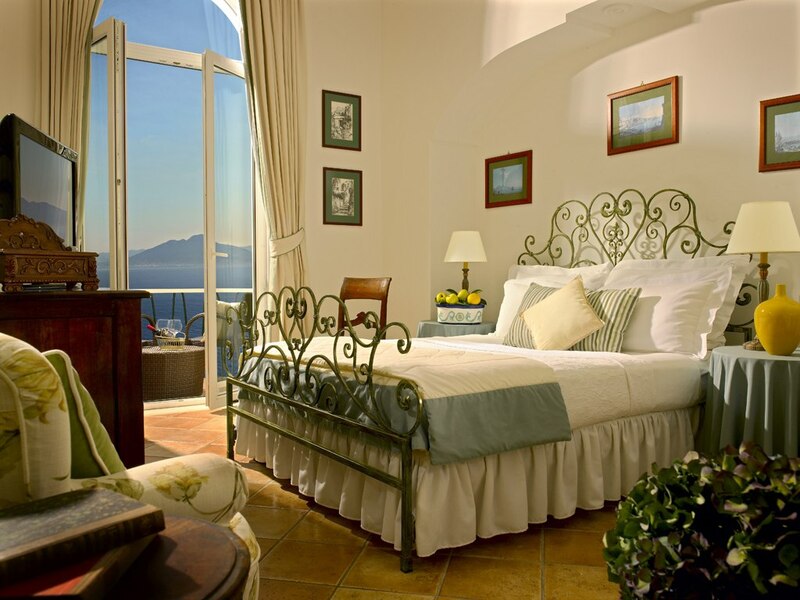 From the rooms and grounds of this marvelous luxury hotel, guests can enjoy views over the entire Bay of Naples. 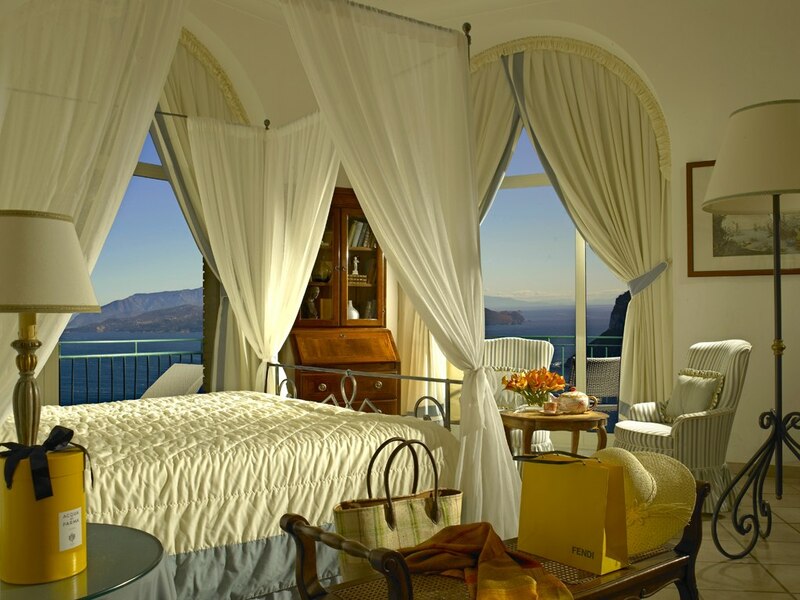 The birds eye views include the breathtaking scenery of Mount Vesuvius, Sorrento, Ischia, and unique views of the island of Capri, celebrated in the works of the famous novelist Axel Munthe, whose Villa San Michele is nearby. 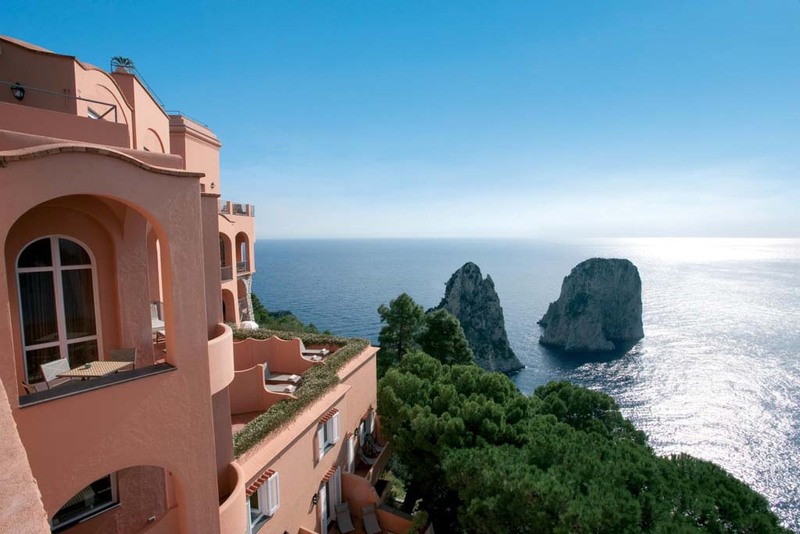 Hotel Caesar Augustus offers one of the most spectacular vistas to be found on the isle of Capri. 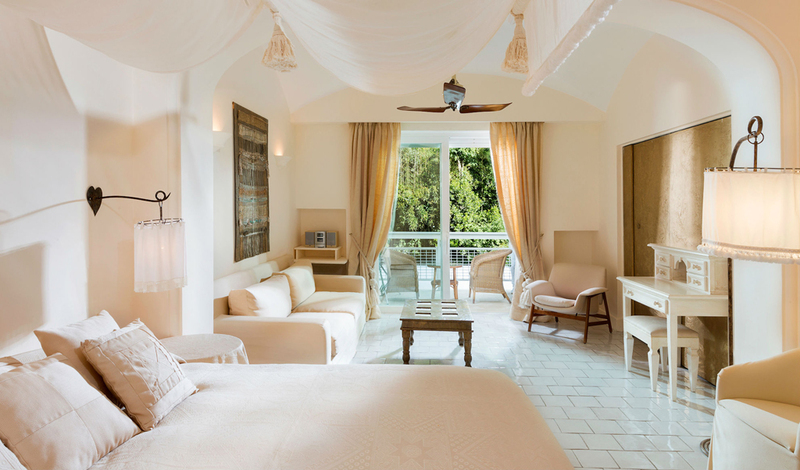 The Suites of the Hotel Caeser Augustus boast breathtaking views of Capri and are The Suite Farouk bears the name of the Egyptian King who, fifty years ago, booked the hotel’s most luxurious Suite for an entire year. 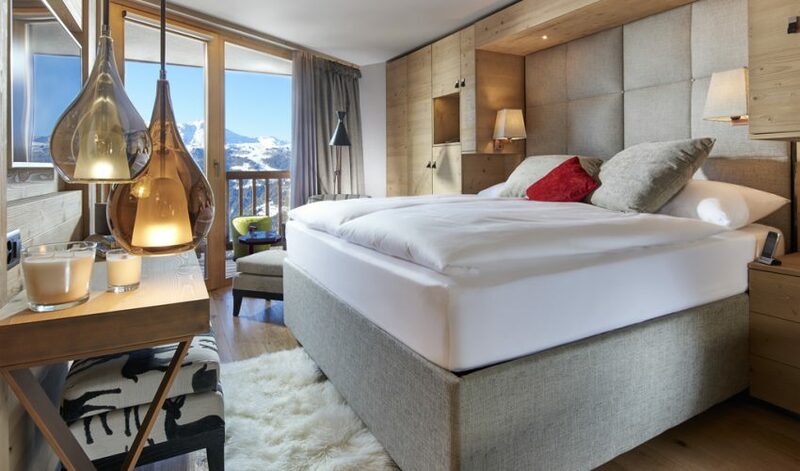 The suits are extremely spacious and elegantly furnished. Incredible view from the infinity pool of the hotel. 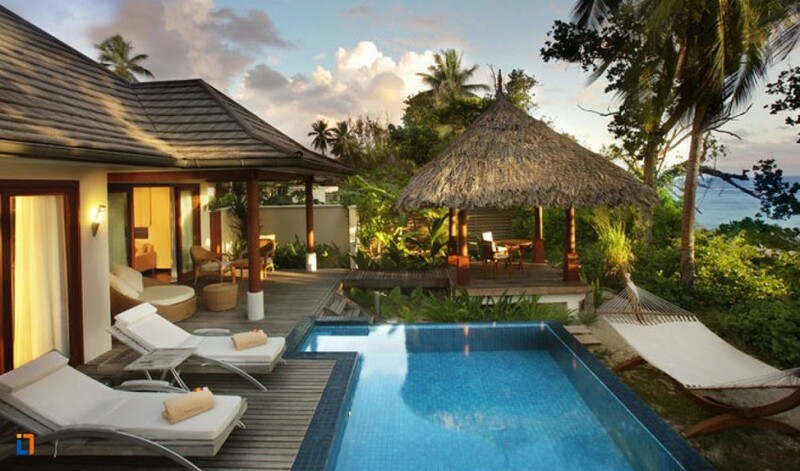 The hotel has 56 suites with private balconies. 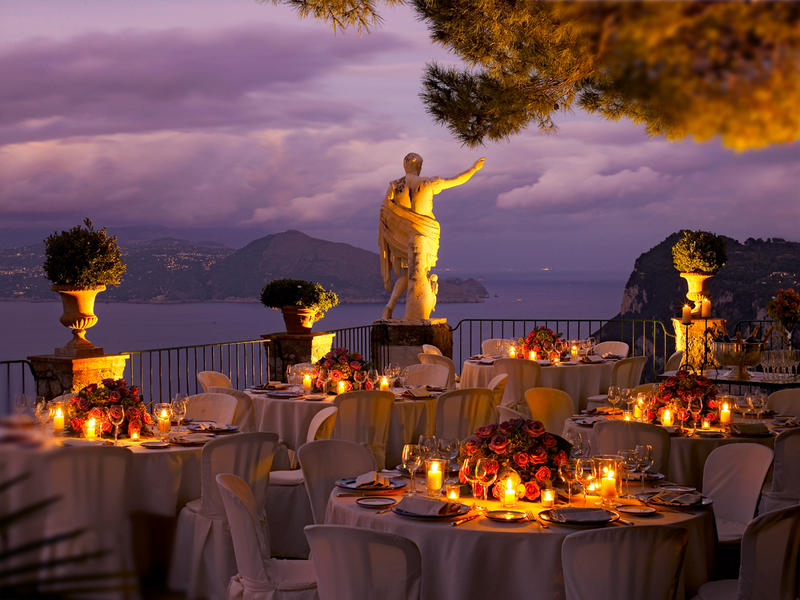 The luxury Hotel Caesar Augustus, perched high up on the cliff edge on the island of Capri, has 56 rooms with private balconies and the most spectacular panoramic views of Capri and the gulf of Naples. Enjoy a relaxing drink at the bar overlooking the Bay of Naples, make a selection from the hotel’s well stocked wine cellar, order any of a range of tempting snacks from room service, or stroll in our lovely fragrant gardens filled with the flowers which have inspired the delicate perfumes dedicated to Capri. 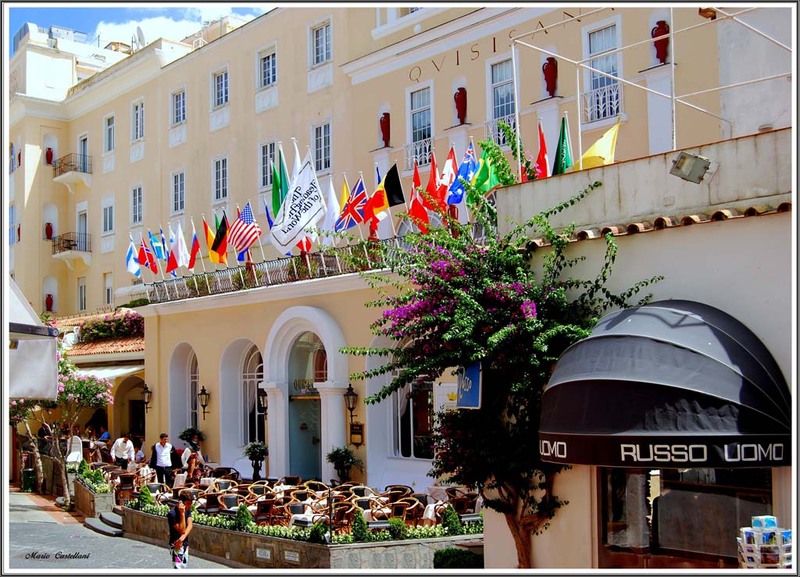 The hotel is situated just steps from Capri town’s central Piazzetta. 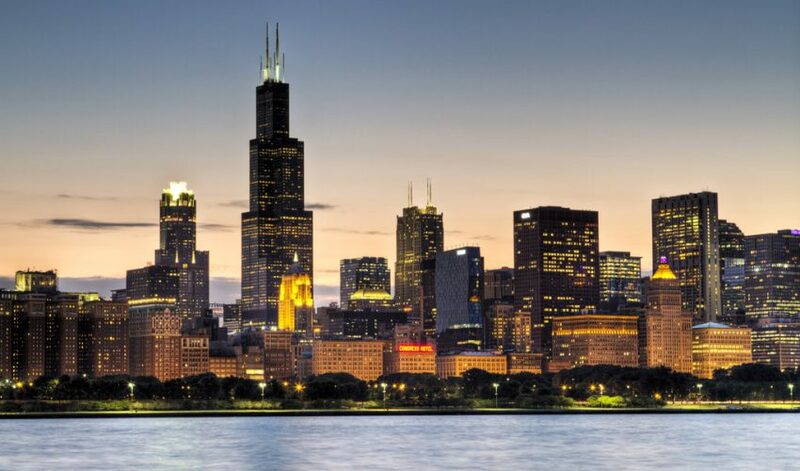 ONE EPIC WEEKEND IN CHICAGO! WHAT TO DO, WHERE TO EAT AND WHERE TO DANCE!